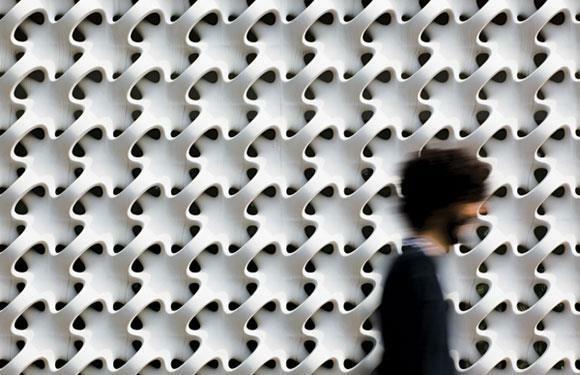 Brazilian designer Nicole Tomazi is launching a new collection called Fractal at this year’s Salone Satellite. The collection includes an armchair, table and shelving system. 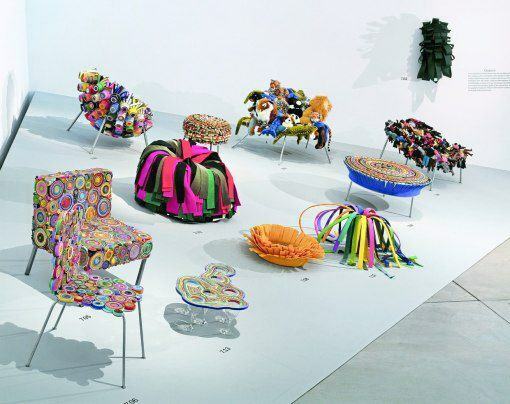 Vitra Design Museum recently presented the exhibition, titled Antibodies, which included the works of Fernando & Humberto Campana from 1989-2009. 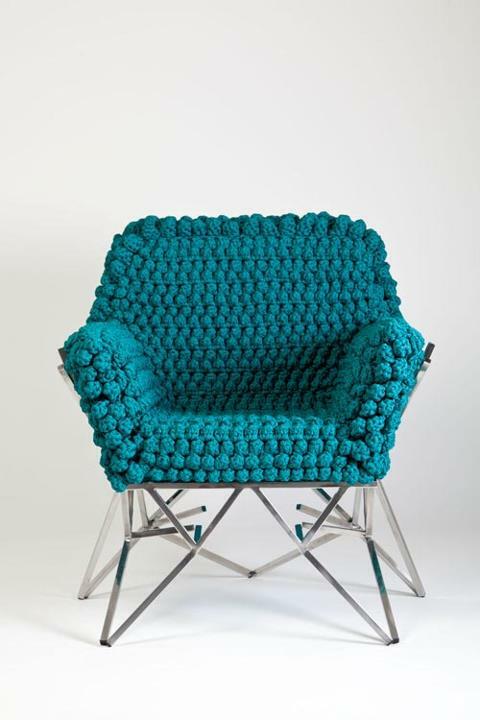 The Brazilian brothers have worked together as furniture designers in Sao Paulo since 1989. Brazilian Architect – Marcio Kogan has in his works a perfect harmony and balance, where each perspective, each look, can be enjoyed as rich architecture in detail. 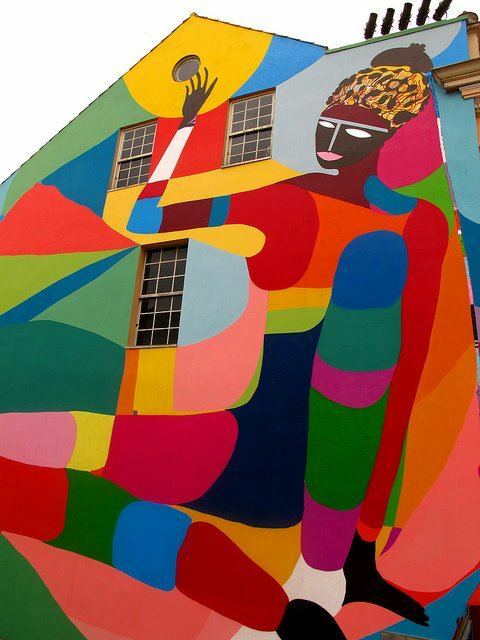 Self-taught Brazilian artist, Rimon Guimarães – In the historical center of Curitiba, he so painted a colored figure about 13 meters. The name of the mural “Bekokolare” means that “the greatness is not what can be perceived with the eyes”.